Oh the good ole days of making mix tapes, yeah actual tapes, and trading them with your friends at school to see what they&apos;ve been listening to. Curating a tape for the summer of &apos;98 to be given to that special someone. 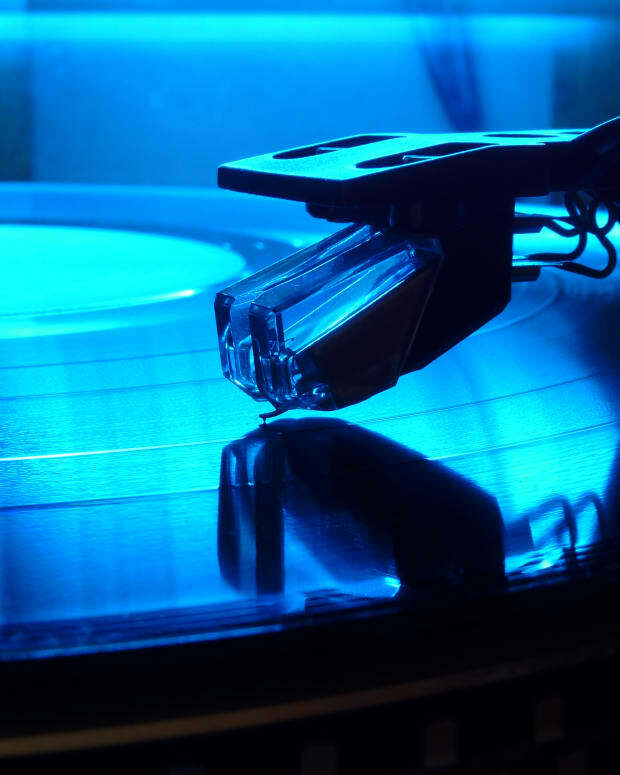 A lot has changed in the world of music sharing since then, but there are still some who keep the cassette tape alive. 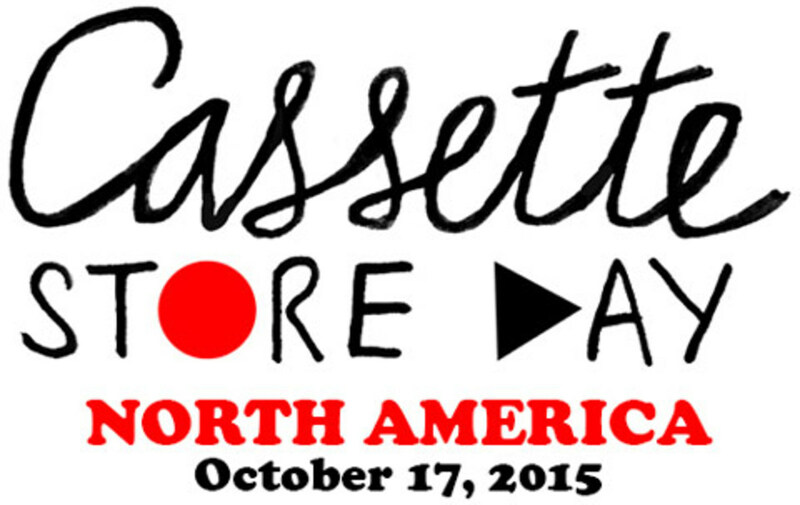 Enters Cassette Store Day. 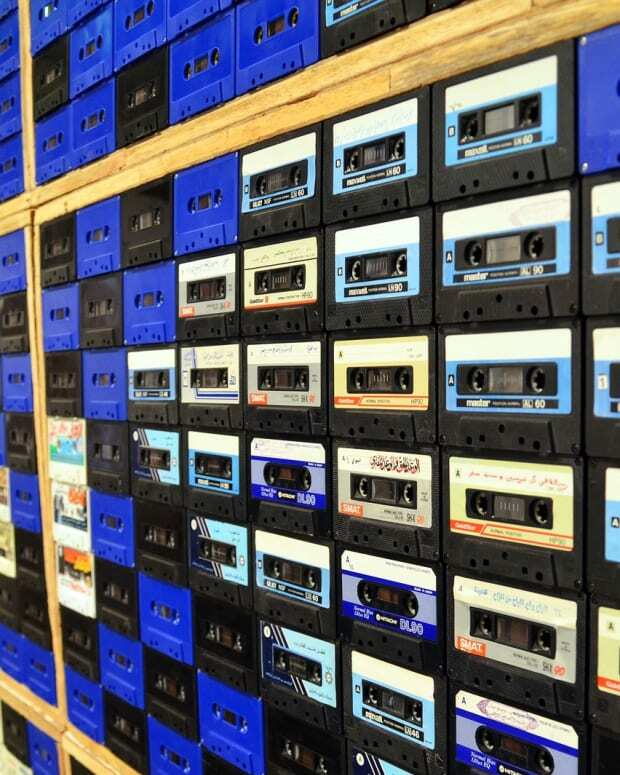 If you didn&apos;t know about Cassette Store Day, yeah it&apos;s a thing and shops all around the country will be taking part in the festivities. Special releases will be shipped out with limited quantity available for purchase. We all love collector&apos;s items, right? Well these are bit more special then just a collector&apos;s item, there are some serious gems included in the list of releases below. Quasimoto drops a special release and I know many will want the "Shogun Assassin (Original 1980 Motion Picture Soundtrack)" tape (you&apos;ll need to wait in line for this one). Nadastrom and Method Man are also getting in on the action. Check out the complete list of releases below to see what else is dropping on Cassette Store Day, October 17th. Poodles / Lone Doe - Unusual Beach Day / Dark Night Monuments - "Campers&apos; Rule Records / Fox Food Records" Poster Children - Flower Plower - "Grabbing Clouds Records and Tapes"
The Wonderland Philharmonic - "Shogun Assassin (Original 1980 Motion Picture Soundtrack)" - "Cinewax/Light in the Attic/One Way Static"